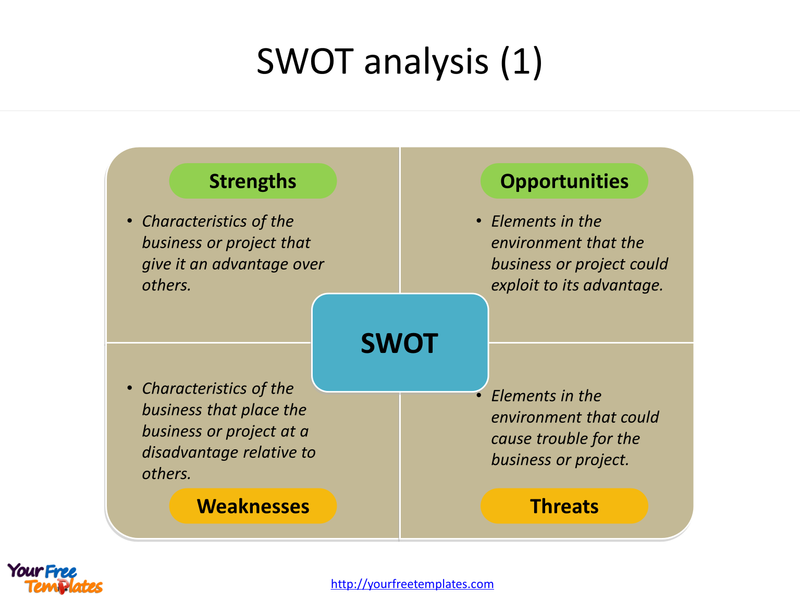 The SWOT analysis diagram in PowerPoint format includes four slides. Firstly we have the SWOT template in two formats. Secondly we present SWOT matrix in the other two formats. As the same diagram PowerPoint template series, you can also find our Maslow’s hierarchy of needs, Venn diagram, Data Mining, Machine Learning, cloud computing, Artificial Intelligence and BlockChain PowerPoint templates. 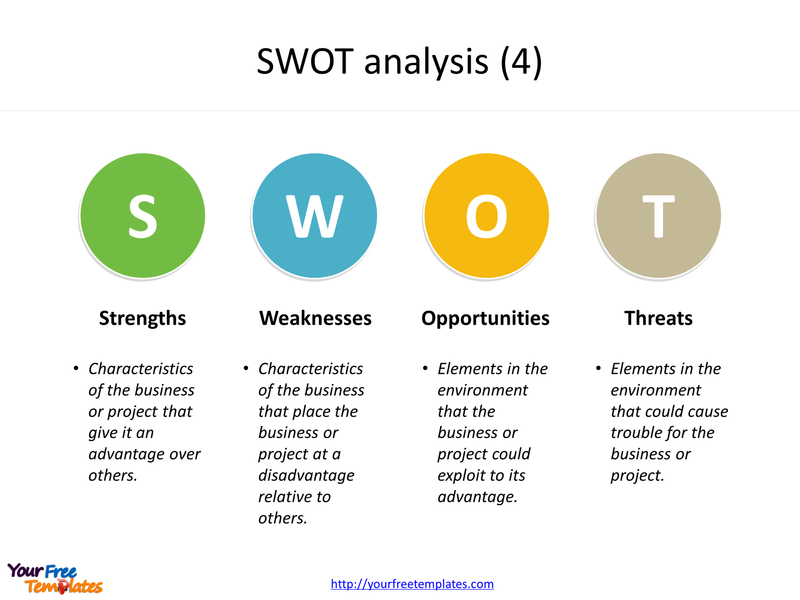 The SWOT analysis PowerPoint templates include four slides. Slide 1 and 2, SWOT analysis templates. 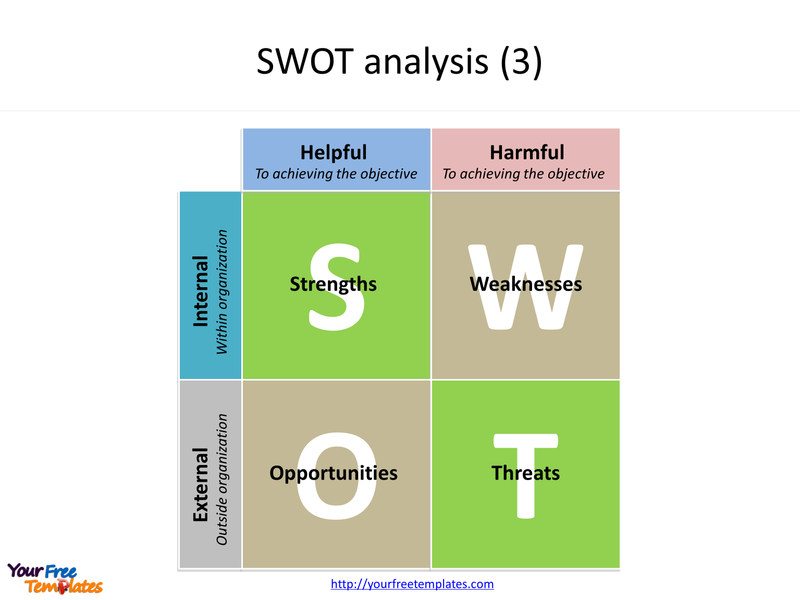 Firstly SWOT analysis (or SWOT matrix) is a strategic planning technique used to help a person or organization identify strengths, weaknesses, opportunities, and threats related to business competition or project planning. 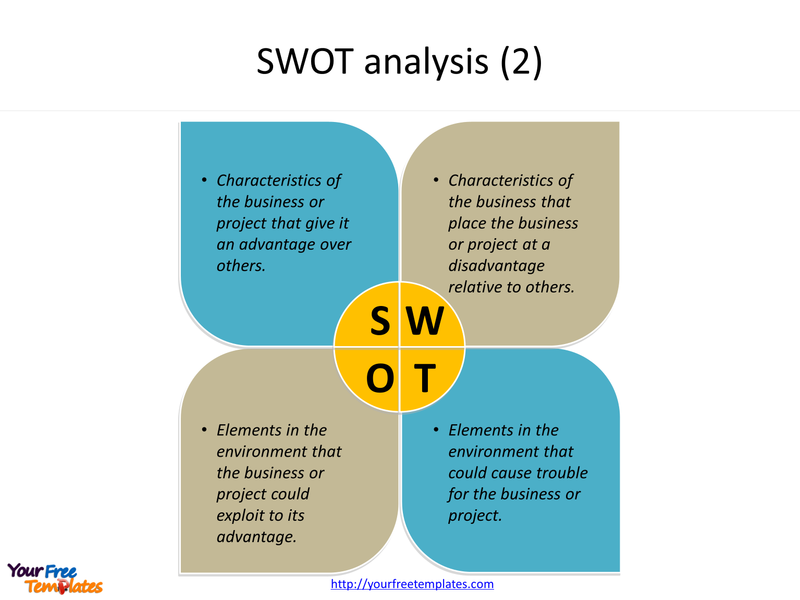 Then SWOT matrix is intended to specify the objectives of the business venture or project and identify the internal and external factors that are favorable and unfavorable to achieving those objectives. Finally Users of a SWOT chart often ask and answer questions to generate meaningful information for each category to make the tool useful and identify their competitive advantage. Slide 3 and 4, SWOT template. Weaknesses: the business characteristics that place the business and project at a disadvantage relative to others. Opportunities: external elements that the business and project could exploit to its advantage. Threats: elements in the environment that could cause trouble for the business project. 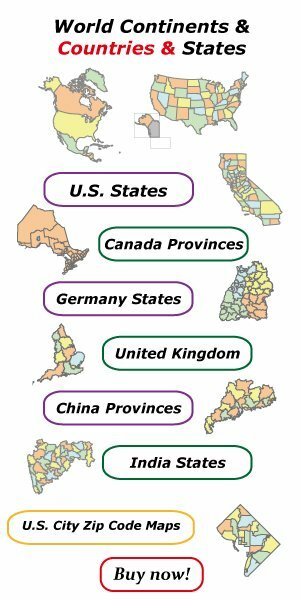 For detailed info on SWOT sample, please refer to Wikipedia.